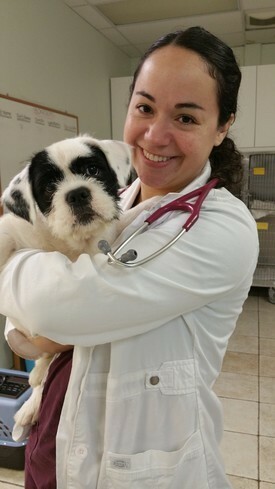 Dr. Frances Acevedo is originally from Ponce, Puerto Rico. 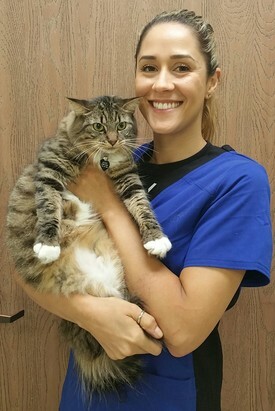 She received her undergraduate degree in Animal Science from UC Davis and her DVM degree from Kansas State University in 2010. She shares her home with a pug mix named Scrappy and a crazy Vizsla named Reagan. 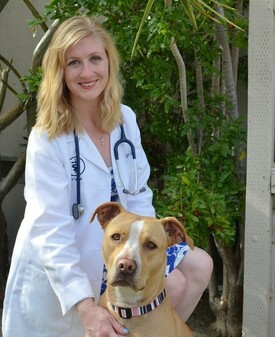 In her free time she enjoys traveling, going to Crossfit, and taking her Vizsla to agility classes. Science. She then returned to Southern California and received her D.V.M. degree from Western University of Health Sciences. She is very excited to be apart of our team.